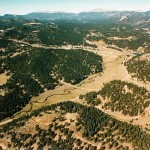 240+ Acre Ranch Ownership Opportunity 45 minutes from Denver! The Krogh Ranch at Shaffers Crossing sits at the center of this areas rich and colorful history. The idyllic setting of the ranch and the resources that it holds are the roots that sustained this thriving community since the early 1900s. The heart of Elk Creek runs through the lush lower meadow, while the rest of the property gently climbs and falls through rock outcroppings and native grasses, wildflowers and trees. A rich diversity of wildlife finds all that they need here. While a caretaker home and quaint cabin have been added over the years, two historical buildings also still stand. Easily accessible, it is minutes from schools, shopping and just a few miles from the majestic new Staunton State Park. 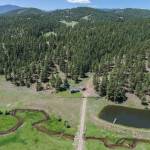 With an ideal location only 69 miles from DIA and 37 miles to downtown Denver and rich resources, the Krogh Ranch offers endless possibilities for productivity, outdoor recreation, agriculture and unspoiled mountain living. 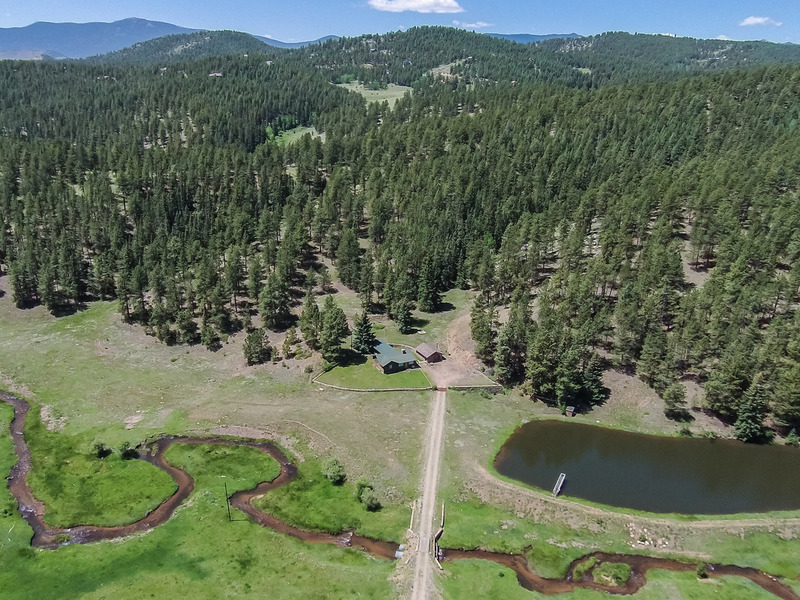 15+ ACRES OF NATIVE GRASS, 500 YDS TO BEAVER RANCH PARK!